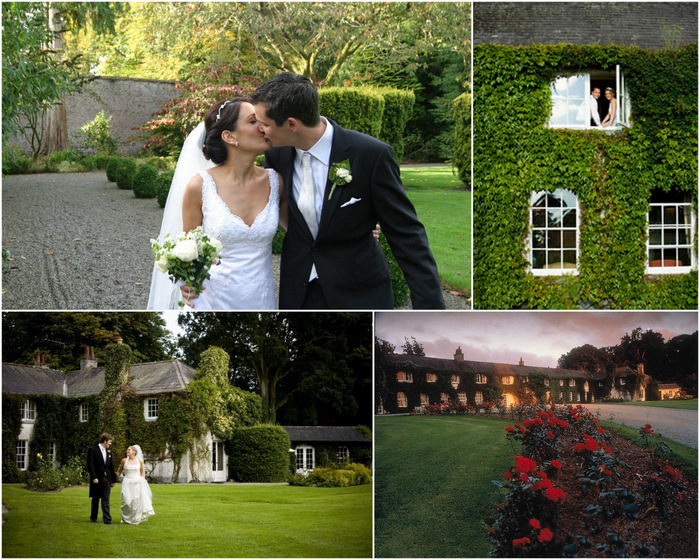 From the 1st September 2012, every wedding booked at Rathsallagh House will receive complimentary 3* wedding insurance. Rathsallagh’’s unique insure scheme comes courtesy of Blue Insurances and can cover everything from cancellation and rearrangement to rings, flowers cakes and bridal attire to failure of supplier’s. 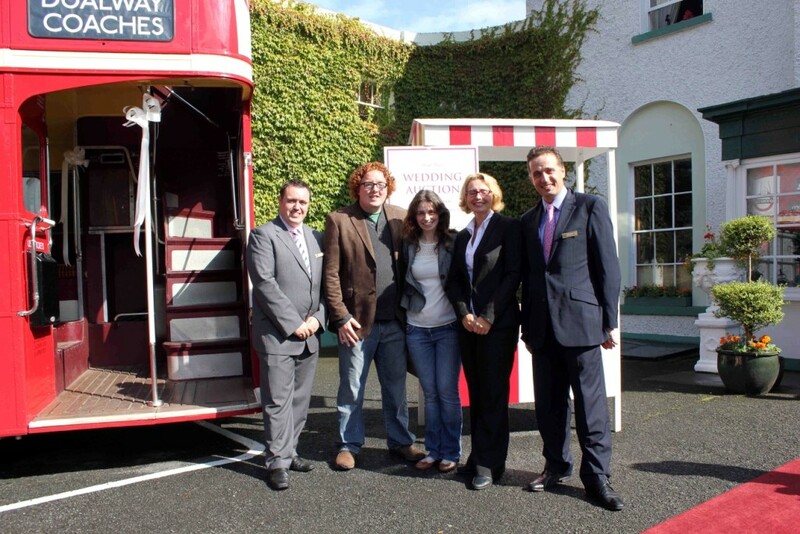 In this age of uncertainty Rathsallagh House is going that extra mile to give you peace of mind. Rathsallagh we have got you covered on your wedding day.